Today, I’ll show you how to watch not two, but four videos at once on your Nexus 7 tablet for the ultimate multitasking experience. Now, you never have to compromise again! First, make sure "Unknown Sources" is checked in Settings -> Security -> Device Administration. 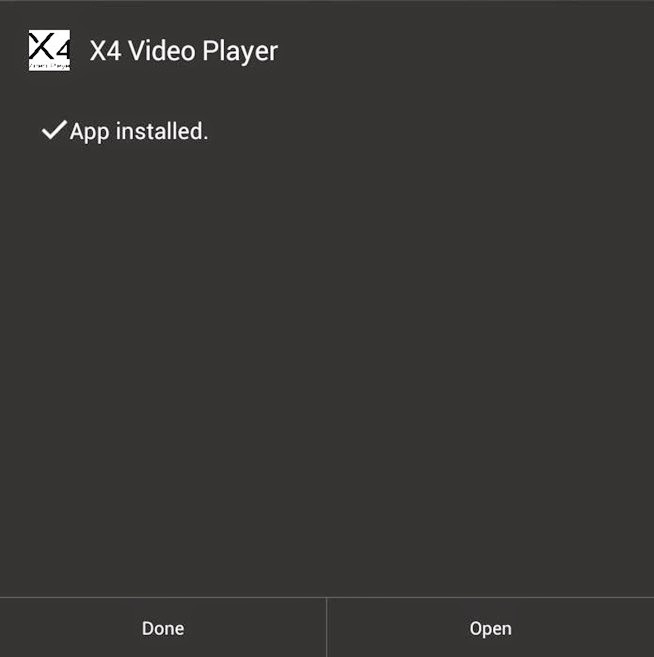 Then click here to download and install the APK file for X4 Video Player onto your Tablet. 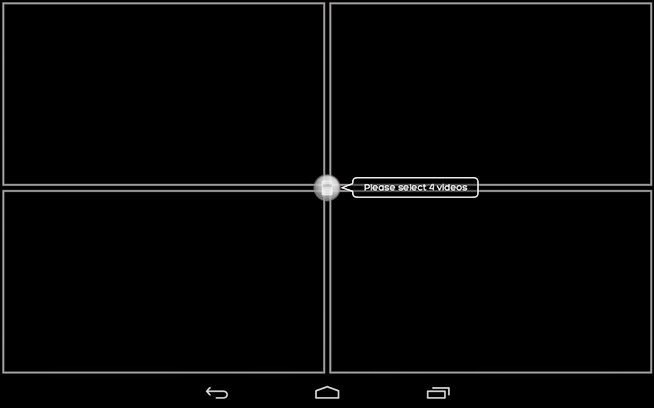 This app was originally created for Sony’s Xperia Z tablet, but it was ripped and made available online for anyone to use at any tablet. 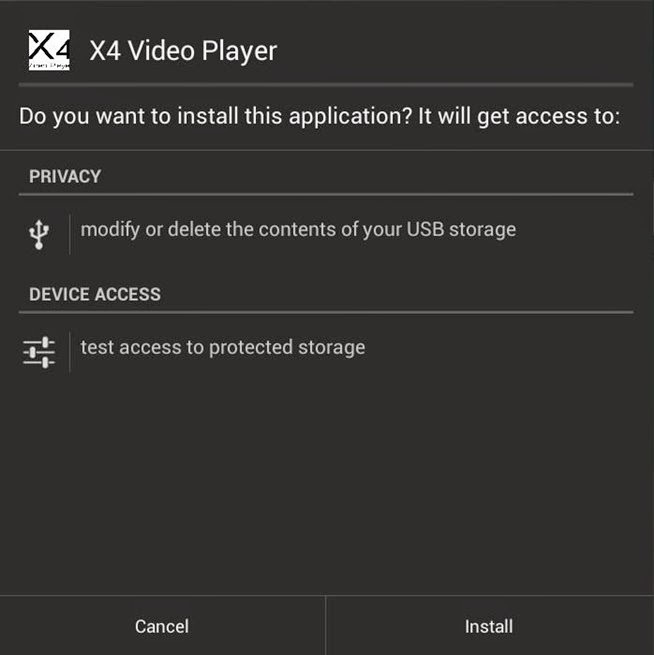 When you launch X4 Player, it will scan for all the videos on your device. It may take a few minutes, Once it finishes scanning, it’s as easy as choosing the four videos you want to play simultaneously. You can also choose to just play one video in full screen if you prefer. The only downside is that only one video plays audio at a time, but you can easily switch between audio sources.